Earthquake Prediction: 4.3R in Nepal! 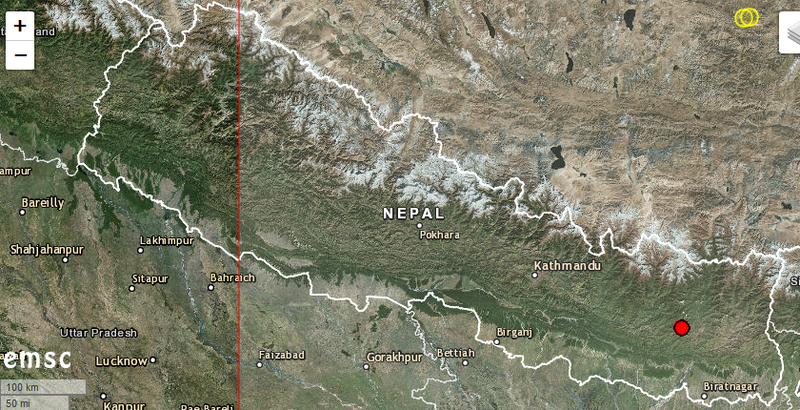 A 4.3R earthquake was reported this evening in Nepal, 31km from Khandbari. This is about 165km from Kathmandu.